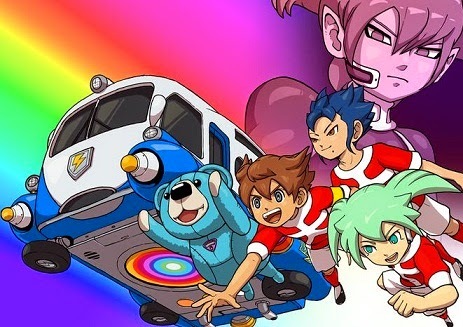 Inazuma Eleven GO Chrono Stones - Wildfire General methods of playing against tough opponents. - Go to a duel out of the way, play short pass backward. OR if you are sure that a player wins a duel, play the ball to him (for his dribbling technique) or to the enemy in front of him (to use a technique of defense) .... but this method can also be risky if you lose the ball, etc. - And to come to a gate quickly in possession, is at kick your opponent, one of your defenders to the front in order to provoke a duel formally (it should be the strongest defenders of you to be, but it should be clear). Again, it may be that it does not work when the opponent kick the ball plays directly backward when having done your defender have to put forward for enough time to run back to his proper position.